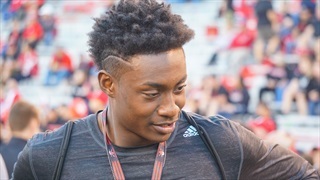 Texas wide receiver and 4-star prospect Tommy Bush was a top target of the previous staff and he's officially looking elsewhere to play his college football. 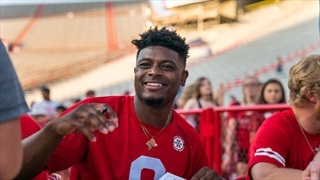 Stanley Morgan Jr.'s decision to return was big for the Huskers on the field, but it also offers the new staff some flexibility off the field as well. 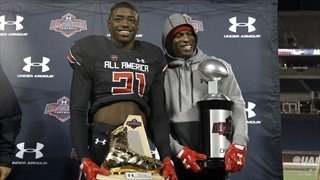 Recruiting analyst Greg Smith provides a hand guide for Nebraska fans tuning in to Thursday's 2017 Under Armour All-American Game. 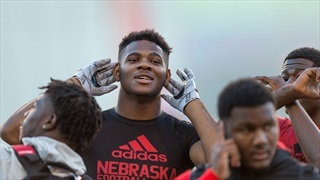 With early signing in the books, recruiting analyst Greg Smith looks at five key players on offense who could be a fit for the Huskers. 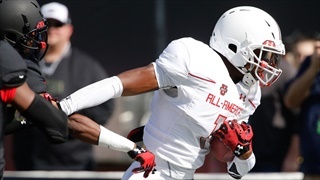 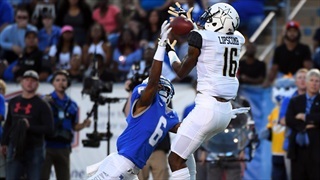 A new coach means a new big-board from recruiting analyst Greg Smith. 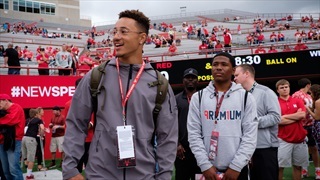 Here are the 10 most coveted prospects in Nebraska's new era. 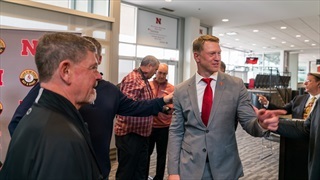 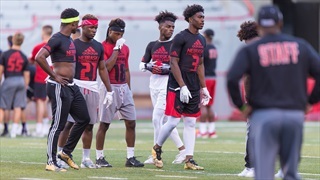 The Huskers' target spoke with recruiting analyst Greg Smith on his recent contact with Nebraska and where things stand for the next head coach. 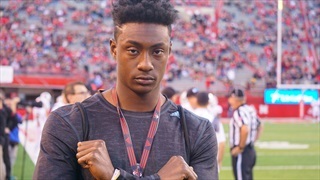 Recruiting analyst Greg Smith gets you read for a huge recruiting weekend for the Huskers with a visitor list, news and notes and some inside info. 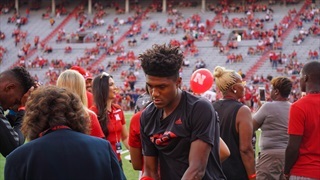 Recruiting analyst Greg Smith takes a closer look at one of the Huskers' top receiving targets, 4-star Tommy Bush. 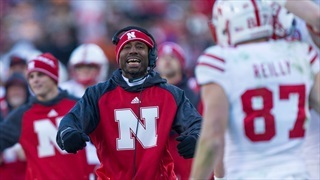 Nebraska's gotten inconsistent wide receiver play through three games from a group that isn't very deep. 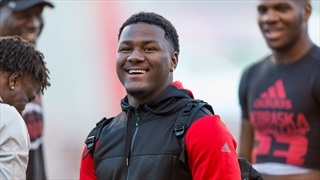 It's hard not to wonder what things could've been like with a few more commits. 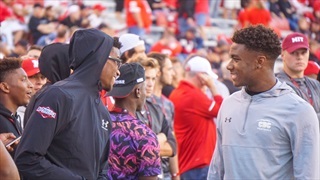 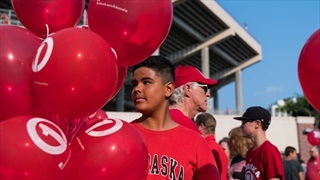 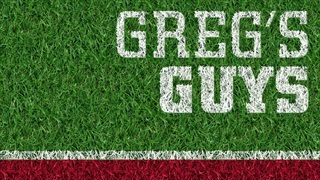 Recruiting analyst Greg Smith gets you ready for the Nebraska-Northern Illinois game from a recruiting perspective with visitor news, inside info and more.